Reading Confetti made created this whimsical Christmas tree. But...oops, you've got to see how it ended. Kitchen Counter Chronicles shared with us a fantastic round-up of "green" ornaments all made from upcycled products. 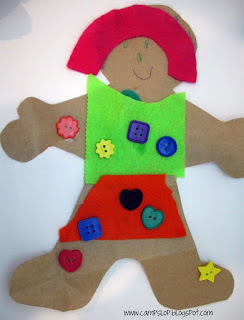 Camp Slop made these extra large paper gingerbread men. Go check it out! If you have been featured here go ahead and grab the "featured at" button from my side bar! Now on to this week's party! Art for Little Hands and I would love if you would share something to brighten our day and start our week off on the right foot. Go ahead and link up one (ok, maybe 2 or 3 if it's fantastic) blog post: new or old posts welcome. 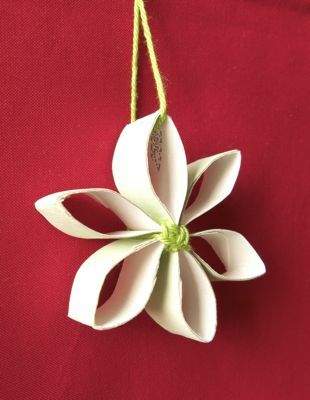 Don't worry if you don't have a craft to link up, it can be absolutely anything to help brighten our day! One of us will be by to comment on your post and each of us will share some of our favorites next week. I would also love it if you would "follow" me in one way or another. *with your link you give me permission to use pictures from your post to share with others. Don't forget to share some comment love while you are checking out some of the other great posts linked up this week. 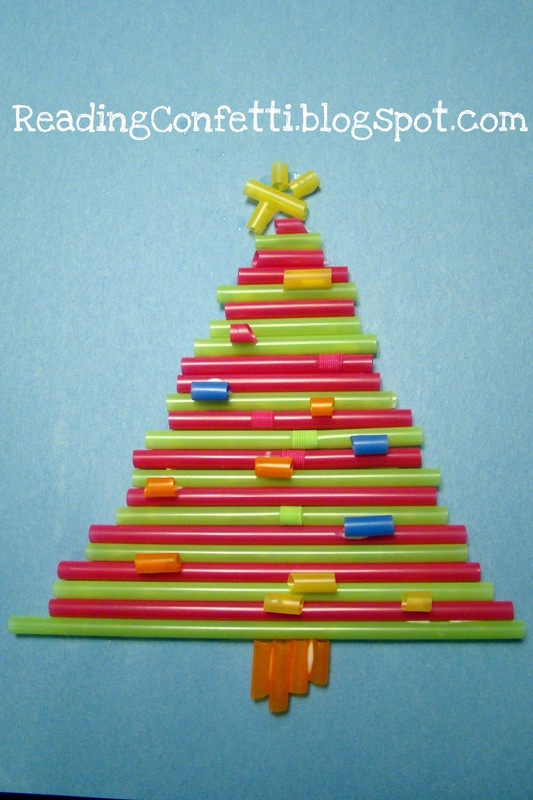 Thanks so much for featuring my straw Christmas tree and for hosting! Hope you have a great week! Thanks for hosting again, we always find great ideas through this link up! Thanks for stopping by my blog! You should definitely make a sensory bin! They are so fun :) And I am glad you like the trays too. Thanks for hosting a great linky party!